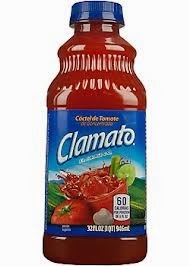 At one time or another, we've all had some experience with Clamato juice. Personally, I like it as a drink mixer, but I admit it's been a lotta years since I've felt so compelled. 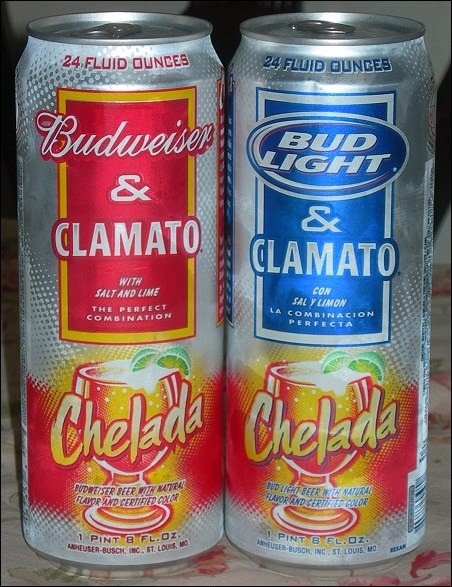 If the truth be known, Clamato juice hasn't even entered my consciousness in all of that time. Until we began frequenting the Southern border. Latinos evidently LOVE it. 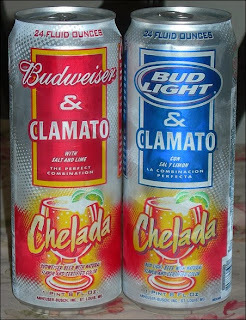 Now I've heard of red beer, and I've even drunk the stuff, but beer and clammy tomato juice? 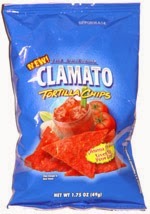 When I think 'clams', I don't think 'Mexico'. Never made the connection. Canadiens, sure. 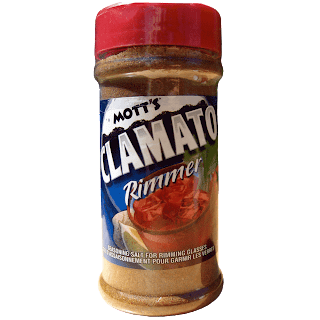 They love Clamato juice, invented the Caesar cocktail, and drink something like 350 million of them a year. But Mexico? Who knew? I see clam juice in Wegmans and have to suppress a shudder every time. 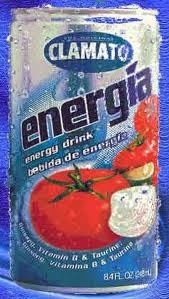 Having just eaten a big meal I'm trying hard to not imagine drinking the stuff. 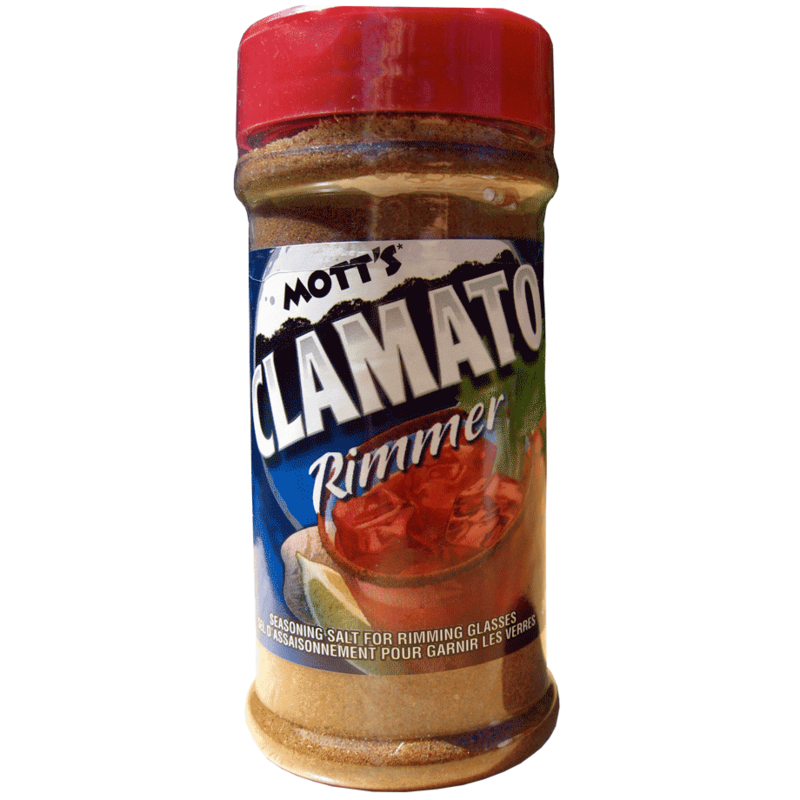 I use clam juice in the clam sauce I make for linguine - in fact, it's necessary for a good rich sauce. But I'll take my beer without fish juice, thanks.